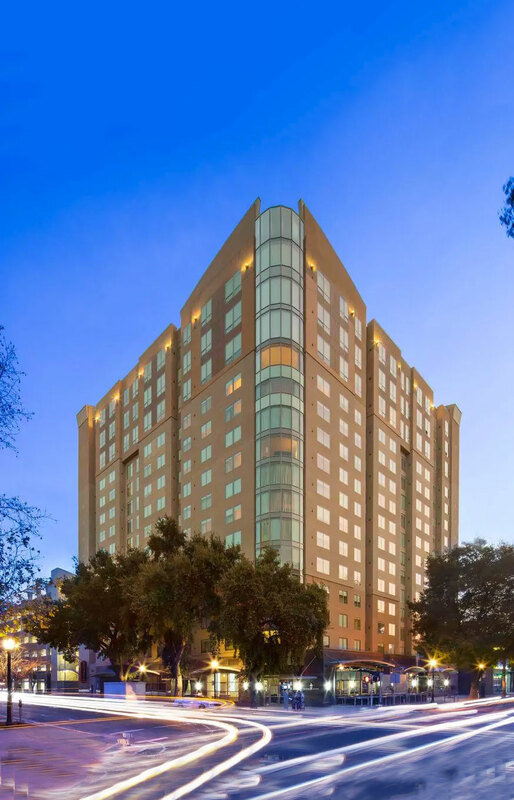 RobertDouglas advised 15th & L Investors, LLC on the refinancing of the Residence Inn Sacramento Downtown at Capitol Park. The $26 million first mortgage financing was provided by a national life insurance company. RobertDouglas was able to maximize the Sponsor's financing options through a highly competitive marketing process despite a high level of structuring complexity given the mixed-use nature of the building. RobertDouglas was able to secure highly attractive terms and superior flexibility for the client despite a period of relatively high market volatility. The partners also advised the client on the previous refinancing of the mixed-use construction loan that encumbered both the newly-built hotel and the partially-sold condominium residences located on the top three floors of the 12-story building. Due to the strength of the cash flow generated by the hotel alone, the partners were able to remove the condominiums from the collateral and sourced an array of attractive senior and subordinate financing options. Ultimately, the existing lender stepped out ahead of the market to refinance the hotel component and preserve its relationship with the Ownership. The 235-key Residence Inn Sacramento Downtown is recognized as the leading extended stay property in the market, featuring 900 square feet of meeting space, one full service restaurant, complimentary hot breakfast, a business center, an outdoor swimming pool and whirlpool, a fitness center, and on-site parking.